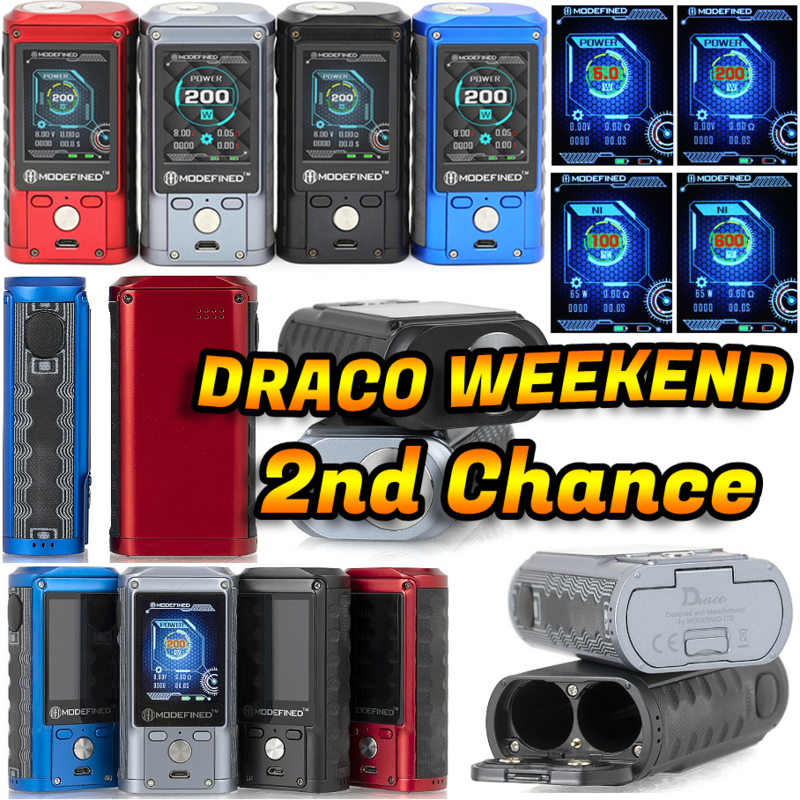 DOUBLE DRACO WEEKEND - 2ND CHANCE! DIDN'T WIN YESTERDAY? NO WORRIES, HERE IS A FRESH NEW CHANCE AT WINNING THIS BEAUTIFUL BEAST! The winner of the lottery #1100 for DOUBLE DRACO WEEKEND - 2ND CHANCE! was marko walter from stuttgart, Germany on Nov 25, 2018.